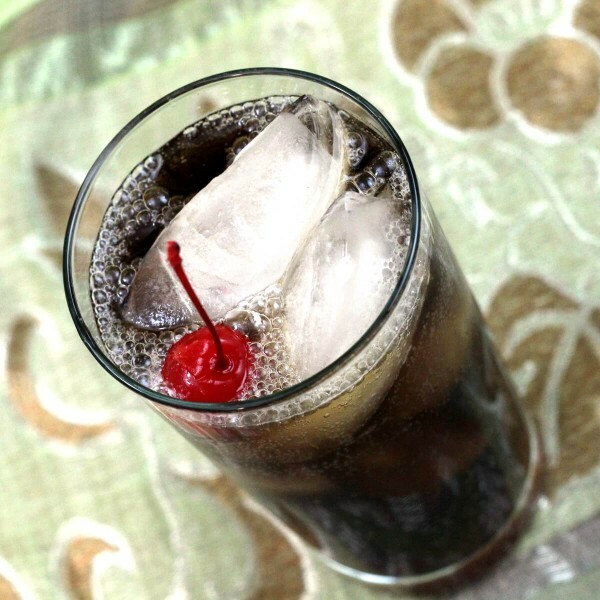 Mixy’s Rum and Coke is a twist on the standard Rum and Coke. 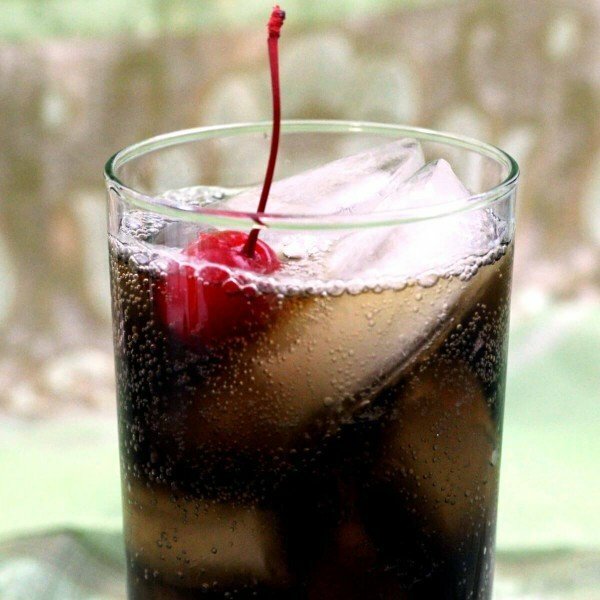 While that old classic is pretty delicious, Mixy’s version adds amaretto to bring out the almond-cherry flavor of the coke. Yes, it’s just that one simple ingredient. And it makes all the difference in the world because it adds something really special. More flavor, more sweetness. Let’s face it: the recipe for a Rum and Coke is included in the name of the drink. You use about twice as much Coke as rum, and that’s it – and it’s good. There are, however, many variations on this recipe, and that’s where it starts to get interesting. In the Mixy’s Rum and Coke recipe, the amaretto makes this a richer-tasting drink, which is great under any circumstances. But it’s particularly good if you use diet cola in your cocktails, or if you choose a rum that’s not top shelf. That small amount of amaretto smooths out rough edges and improves all the flavors. In other words, this drink recipe turns a regular rum & coke, which relies on the quality of the two ingredients, into a recipe that can’t miss. It’s just delicious. And it goes over very well at parties and get-togethers. Who doesn’t love a Rum and Coke? And if you love that, you’re probably going to love this one even more. With a recipe this simple, there’s no end to what you can do. Try a flavored cola – cherry or vanilla. Try Captain Morgan’s spiced rum for something completely different. You can also try any flavored rum, like Malibu Coconut Rum. And let me know about your best combinations down below in the comments section! If you enjoy this drink, check out the Chocolate Coke Cocktail, the Irish Cola and the Mozart Cola. These add variations like Kahlua and Baileys, and even ice cream scoops. This cocktail goes very well with diner dishes – try it with one of these burger recipes and some garlic and parmesan french fries. The intense flavors from the meal make a nice contrast with the sweetness of the cola, rum and amaretto. Mixy's Rum and Coke takes the standard Rum and Coke up a level. This twist on a classic cocktail adds adds amaretto to bring out the almond-cherry flavor of the cola. You can make it with regular or diet cola. Pour the rum into a glass over ice. Fill the rest of the way with cola. Never thought of using amaretto; I’ll have to try that. 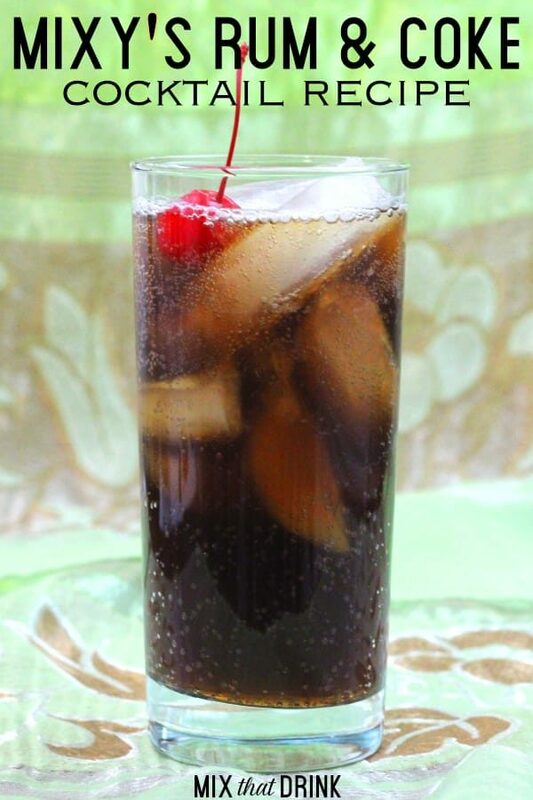 Aside from the classic cuba libre (rum & coke with lime), I enjoy Cherry Coke with malibu rum….delicious! I’m told that Kraken spiced rum also goes very well. Malibu Lime Rum and diet lime/ginger Coke. Slice of lime. Yummy. Can you tell I love lime?! ?